Interestingly, they come with digital prints to convince the buyer. Coming to synthetic floorings, they could be the blend of wool, truly polyester or polypropylene. They all come in astounding prints and patterns to fit with varied decors. There could be rich intricate designs for the royal living area or colorful dots to use in kid’s room. How can we forget about stripes, swirls and abstracts that make a room ambiance simply fashion inspired? 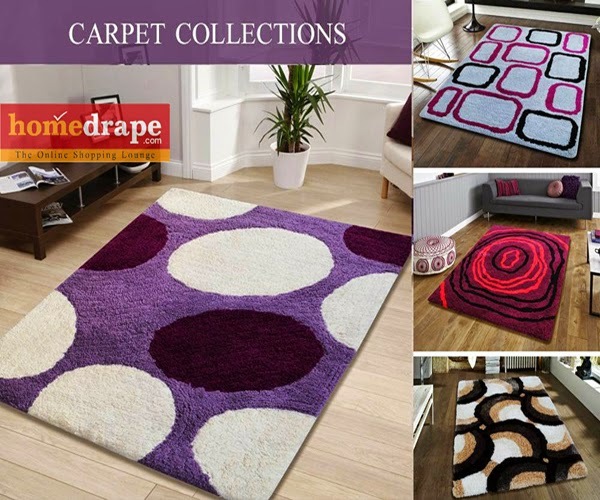 Envy peers by your new décor with a new range of contemporary rugs and carpets. It is updated with minimalistic art to keep the aesthetic senses satisfied. Twist of modernity with ethnic flair is also there for the exclusivity. You would love to lounge over these glorious floorings now, then and every time. Some can withstand high traffic while others give the space a warm, cozy feel. You can’t miss the stain absorbing ability of synthetic floorings that can make the room look clean when it’s actually not. Make your abode more heavenly with a little hint of art and colors. Make your beautiful floors more beautiful, inviting and luxurious and let us know how you feel the new change just arrived inside! !